If a member of your staff has an accident it’s important to deal with it swiftly and efficiently. 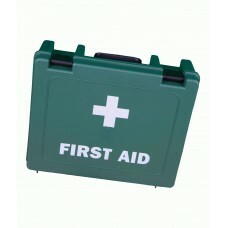 Companies usually have a nurse or a first aid team who can cope with minor injuries caused in the workplace. 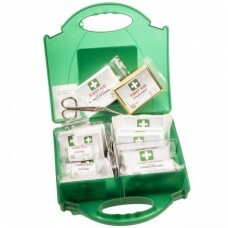 Our first aid kits have sufficient contents to be able to treat an injury in a sterile manner while those who suffer more major injuries or accidents should be taken straight to the nearest hospital. 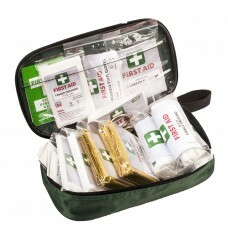 It’s definitely advisable to purchase first aid kits in bulk so you know you have enough plasters, dressings and bandages for any unexpected staff injuries. 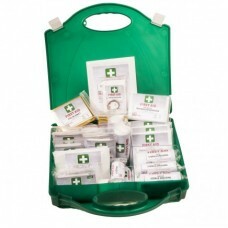 By buying ten plus or fifty plus kits you can save up to 55 pence or £1.55 on each medical kit, a great deal. 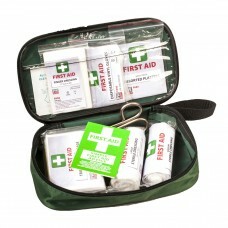 Companies are legally required to provide first aid kits and ours at Your Workwear are just the job for businesses both large and small. 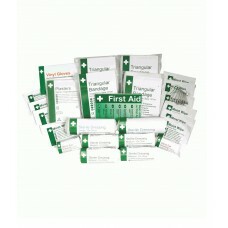 Read more information online about our first aid kits before placing an order with us. You can expect quick delivery and a first class service. 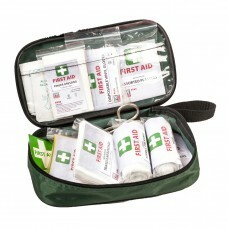 Each kit has plenty of contents to treat ten people therefore the more kits you buy the more employees you can help should they have an accident while at work. 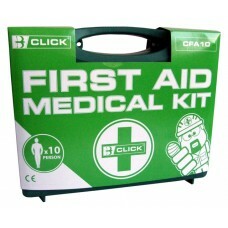 Accidents at work often happen when least expected so purchase Your Workwear medical kits in order for your personnel to be taken care of should anything untoward happen.